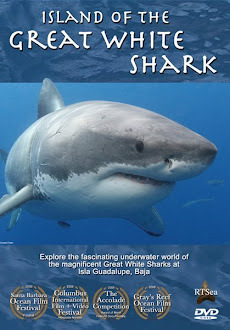 Shark Diver : Shark Diving : Swimming With Sharks: Shark feeding to be banned in US waters? Shark feeding to be banned in US waters? 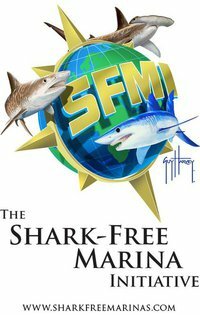 Senators Nelson and Rubio introduced a bill in the US Senate that would outlaw shark feeding in any portion of Biscayne National Park as part of a park fishery management plan. “SEC. 104. Prohibition on shark feeding. “(2) to operate a vessel for the purpose of carrying a passenger for hire to any site to engage in shark feeding or to observe shark feeding. I'm not a lawyer and have tried to figure out if this restriction would apply to all US territorial waters, or just the Biscayne National Park. The bill is not very clear on this, as it refers to other laws that pertain to different areas of the US, namely Hawaii and US territories in the Pacific ocean. It seems like the politicians are giving in to the people who think that shark feeding is endangering the public, by habituating sharks to think of humans as food. This is despite the evidence to the contrary, where there are no indications that shark feeding has led to any attacks on humans not directly involved in the feeding activities. After the shark feeding ban was implemented in Florida, there was no reduction in shark bites, which is further evidence that there is no correlation between shark attacks and shark feeding. Dashark has some excellent insights and links to those studies here. The funny thing is that this bill is specifically asking to not put any gear restrictions or chumming bans on people trying to catch sharks. There is evidence that fishing and specially fishing for sharks can endanger the public, like in 2014, when a swimmer was bitten by a great white shark that was hooked on a fishing line. It is legal to fish for sharks from shore, which is attracting sharks to areas populated by humans, whereas shark feeding does not typically happen close to shore and/or swimmers in the water. If you want to let the sponsors of this legislation know how you feel about this bill, you can contact them at these links.